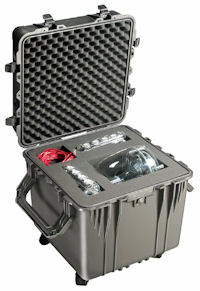 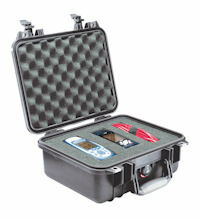 Long Pelican Cases - 1700 - 1780 Suitable for Guns, long probes etc. 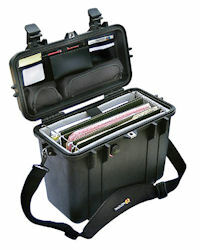 Pelican laptop and briefcase solutions. 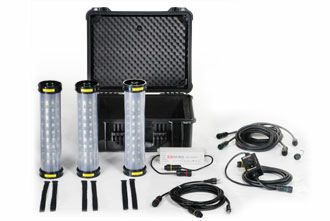 Using solid-state mounted LED's coupled with a thermally efficient light engine our RALS give the user the ultimate maintenance free portable floodlight stations to get the job done efficiently, safely and on time. 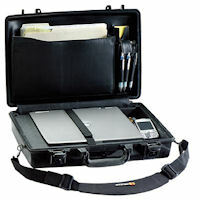 With convenient low battery warning system and waterproof activation switch.